“Ear fatigue” is one of those terms you’ve probably heard something about but can’t exactly explain, especially because no clinical definition exists. Chances are you’ve experienced it too at some point but don’t fully understand what it is and what causes it. 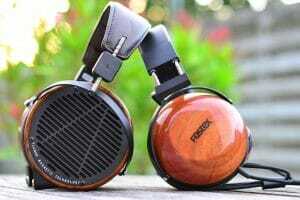 Well, this article is written with the aim of helping you gain a little clarity in what exactly ear fatigue is and how to counter its effects as you explore your favorite tracks throughout the day. Also known as listener fatigue, ear fatigue usually manifests itself in many different forms, a dull ache in the ears, pressure on the eardrums, and a reduction in hearing capacity being some of the more easily recognizable symptoms. In severe cases where the signs are not heeded early enough, the listener may even experience a headache. However given that a fairly large part of ear fatigue is psychological there are many other symptoms, a lot of which are unique to individuals. For example, a lot of people report feeling actual irritation/annoyance at the music they may be listening to at the time (if you’ve ever found yourself inexplicably hating your favorite track one day and then loving it again the next, this could be why), while others find their music sounds slightly different because of it. 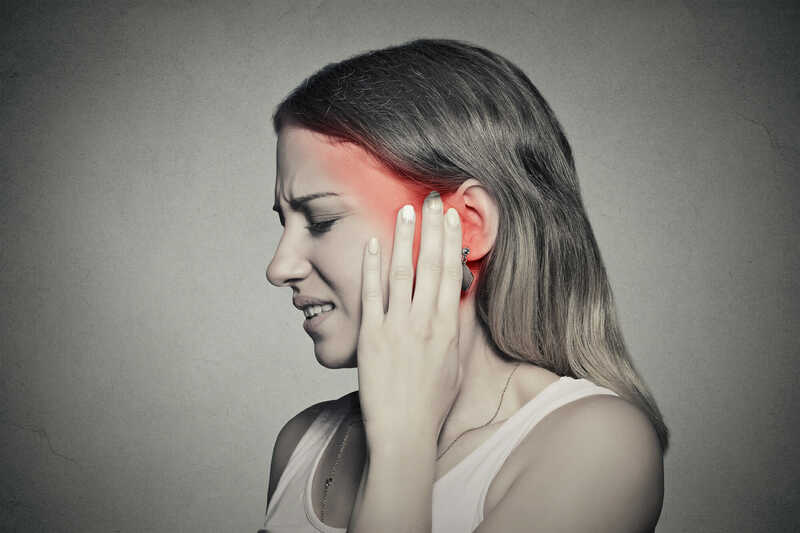 While the symptoms of ear fatigue are very hard to list exhaustively, explaining how they come about is an easier process. First of all the causes of ear fatigue are much more than just how physically uncomfortable a set of headphones is to wear, although that does sometimes factor into it. 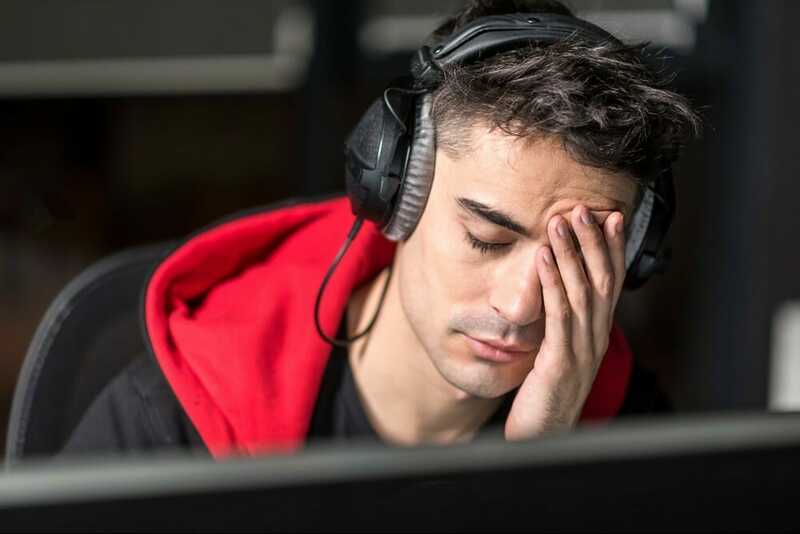 Loudness is typically the number one culprit when it comes to listener fatigue, which is why people who work in consistently loud environments will often suffer from said fatigue at various points. Overexposure to one particular frequency range also causes ear fatigue but a lot of the cases arising from such instances are subjective, for example, one person may use bass-emphasized headphones quite often and then when they use a more balanced set (or vice versa), the mids and highs sound very bright and piercing, leading to fatigue. 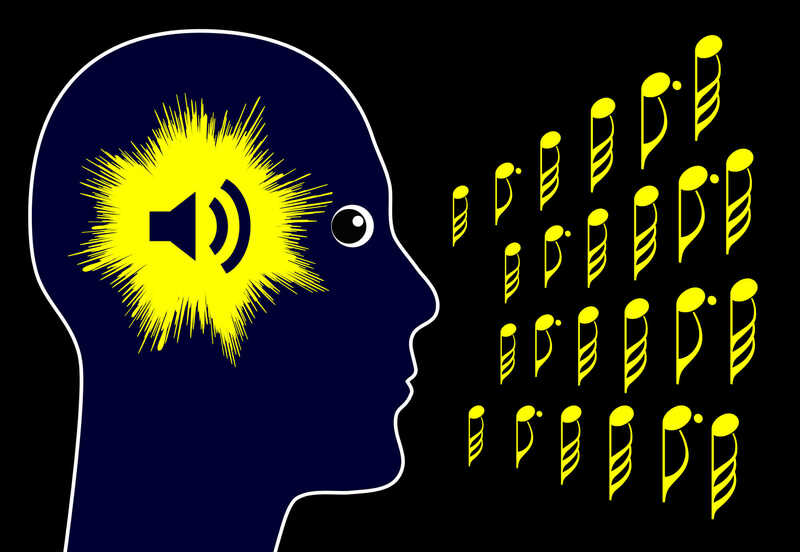 Overexposure to all sorts of environmental noises may cause sensory overload, resulting in listener fatigue. 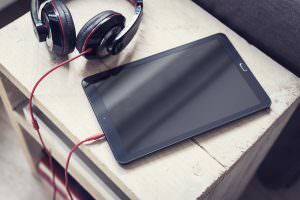 Last but not least, in relation to headphones, the design of the headphone may lead to greater risk of ear fatigue. 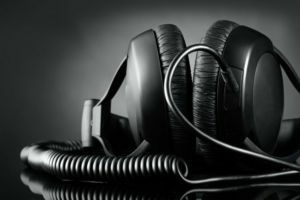 This is because the design ultimately determines how sound is projected into the ears, which is why some headphones can cause ear fatigue even at low volumes. In short, a headphone/earphone that seals in the inner ear causes sound pressure to build up, resulting in fatigue. Physiologically the effects of the above causes can be explained by digging a little deeper into the structure of the ear. First of all, the ear responds to loud noises by constricting the blood vessels (vasoconstriction) and in the process reducing the ear’s sensitivity to sound, the reduction corresponds to the increase in the threshold of hearing. This obviously leads to less oxygen and blood reaching the hair cells of the inner ear. 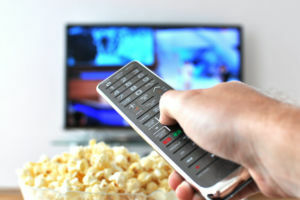 The extra strain on the hair cells causes ear fatigue and in extreme cases hearing loss, especially when the ear is not allowed to recover when fatigue occurs (https://en.wikipedia.org/wiki/Listener_fatigue). Now, for most people ear fatigue is nothing more than a nuisance that stops us enjoying our music. However, if you’re in the music industry then ear fatigue can be bad news for you, especially if you’re working on mixing a track because your hearing capacity is diminished and you may not even know it, which could lead to a poor final product. Generally speaking, ear fatigue is temporary and requires nothing more than a few minutes of rest (silence) to recover from. Meaning when using your headphones and you start to feel like your ears might be getting fatigued, all you need to do is take them off for a few minutes and (15-30 minutes) and your ears will be back to normal when you’re ready to go. That said ear fatigue should not be taken lightly as continued exposure to sound even when experiencing fatigue could lead to permanent ear damage. 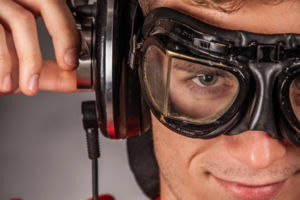 Blasting loud music continuously through your headphones is also a common cause of Tinnitus and while on the surface it may seem like the two are unrelated; chances are you will experience fatigue before Tinnitus develops so it’s best to take ear fatigue as a warning to prevent more serious hearing issues. As mentioned above, loud noise is the most common cause of ear fatigue, so lower volumes will go a long way in minimizing the chances of it happening to you. Choosing your headphones with care is the obvious second; try to find headphones that don’t completely seal your inner ear so pressure doesn’t build up too much. 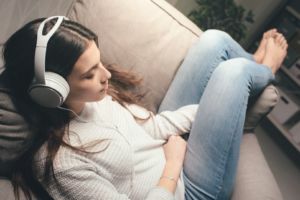 Another obvious solution is to give your ears time to rest in between listening sessions, you don’t have to wait to experience fatigue before giving your ears a rest either, preemptive measures often go a long way in preventing future problems. Okay, you love your music any time of the day, I get that. 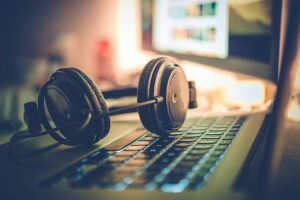 But should you really be pumping out those tunes 12 hours a day for each day? Probably not. 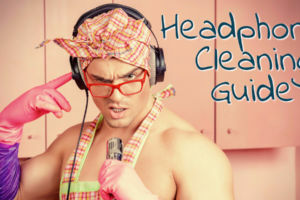 So restrain yourself a bit and don’t be that guy/gal who always shows up with headphones on their head. So let’s say you don’t really want to or maybe can’t give your ears time off for whatever reason, another solution could be using the Ambrose Diaphonic Ear Lens (ADEL) developed by the folks over at Asius Technologies. The Adel is a corrective device designed primarily for hearing device wearers as they usually experience ear fatigue. It intercepts the build up pressure caused by sound in the ear canal, which otherwise would be sent straight to the eardrums. 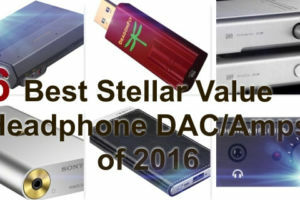 The device is basically a small membrane that acts as a seal that converts the sound waves coming from the headphone into a direct-flowing molecular stream (https://www.nsf.gov/news/news_summ.jsp?cntn_id=119406). The ADEL can be bought and fitted into earphones. 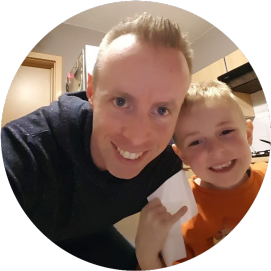 Ear fatigue is a complex topic that still requires a lot more scientific research and as such, it cannot be exhausted in one article. But hopefully, this one has managed to shed some light on a somewhat unknown subject. Ears are a very sensitive part of the body I don’t think many people treat well. Some people while using headphones blast their music off very loudly. Teenagers often do this. If you live in the city you are bound to be bombarded by loud noises at some point, such as construction sights, road repairs, ambulance sirens etc. It does not matter even if you do try to be careful with your ears, you will be attacked by loud noises at some point. I can see many cases of ear fatigue developing from that racket. You can only be safe in the country and that is not where most people live these days. It is something that was not really talked about in the past and even in present day I feel there’s too little prevention. As more and more people are using headphones I believe it is important to educate them on the possible dangers. 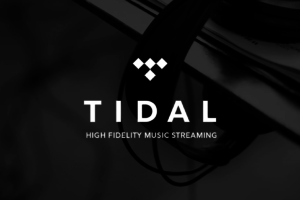 Are You Getting The Best Out Of Tidal HiFi?